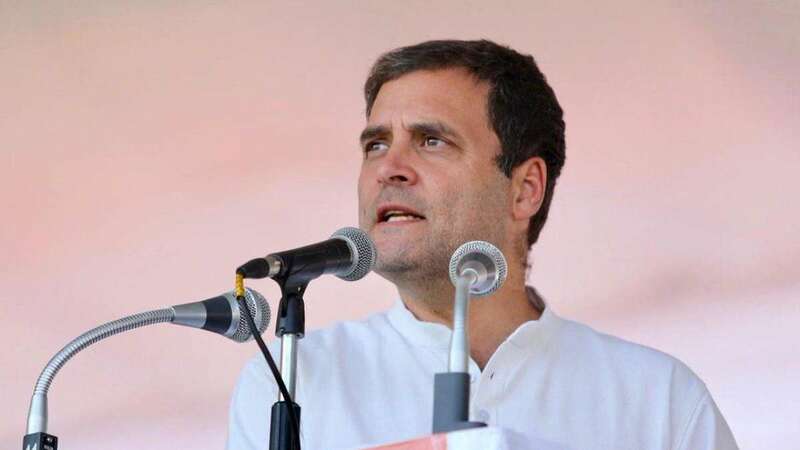 New Delhi : Making another strong move to fetch power in 2019 Lok Sabha Polls, Congress President Rahul Gandhi on Monday said that his first priority will be passage of women reservation bill if his party wins the election. "The first thing we will do when we win in 2019 election is to pass the women's reservation bill in the Parliament", he told booth-level workers meeting in New Delhi. Rahul Gandhi was responding to a query from a party workers that they need more female workers. "We want to see more women in the leadership," said Rahul Gandhi. A bill seeking 33% reservation of seats for women in the Parliament and legislature has been pending from a long time.